A book and movement that talks about how getting your hands dirty can make us all feel more alive. Kiss the Ground: How the Food You Eat Can Reverse Climate Change, Heal Your Body & Ultimately Save Our World by Josh Tickell is a great read. The book and the organization remind us that soil brings us food, clothing, shelter, and helps keep our water cycle healthy. It’s also an important part of reversing global warming. 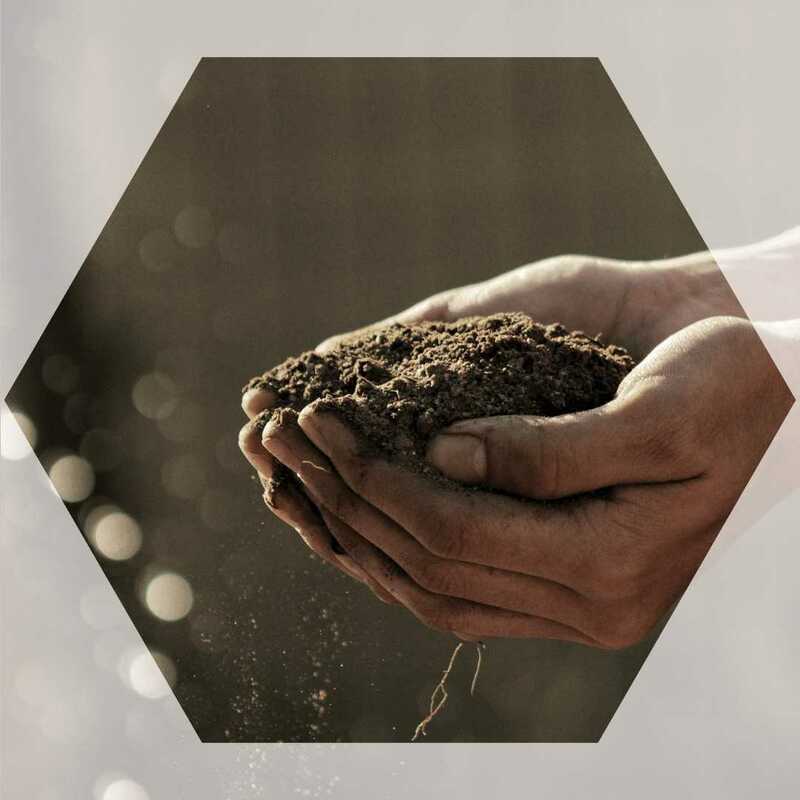 Kiss The Ground organization empowers people to restore soil and helps accelerate the adoption of regenerative agriculture.